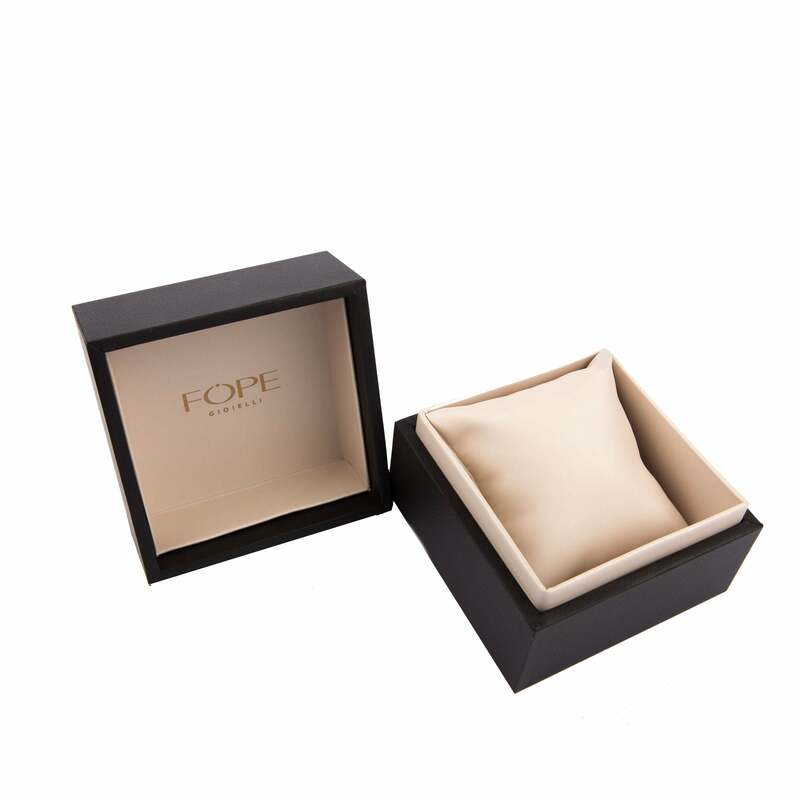 Fope Eka Tiny 18ct Rose Gold 0.19ct Diamond 70cm Necklace. 730C PAVE. This Fope necklace comes from the Eka Tiny collection. The necklace features an expertly woven 18ct rose gold chain embellished with a single white gold rondelle which is encrusted with 0.19ct of pave diamonds which add a touch of luxury and sparkle.